A handy online directory of all the info you’ll need when traveling with your pet – either by car or plane! Everything from articles full of advice to direct links to pet policies at major hotels and airlines. My Advice for Traveling with your Dog – WAGS & WHISKERS BLOG! 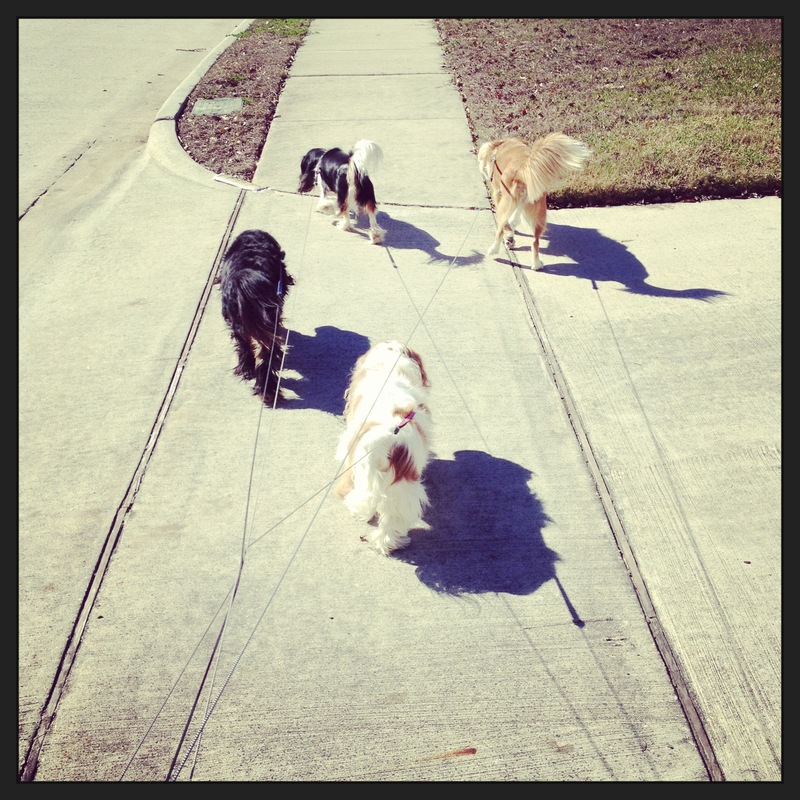 As you know – I am a dog walker. My confession – my own dog is not a good walker. For the first two years of her life, Buffy resided with us on the second floor of an apartment complex. Somewhere in there, she began to see getting leashed up as the precursor to being forced outside to face a series of scary unknowns (other dogs, other people, passing cars). To her, Leash = Bad. 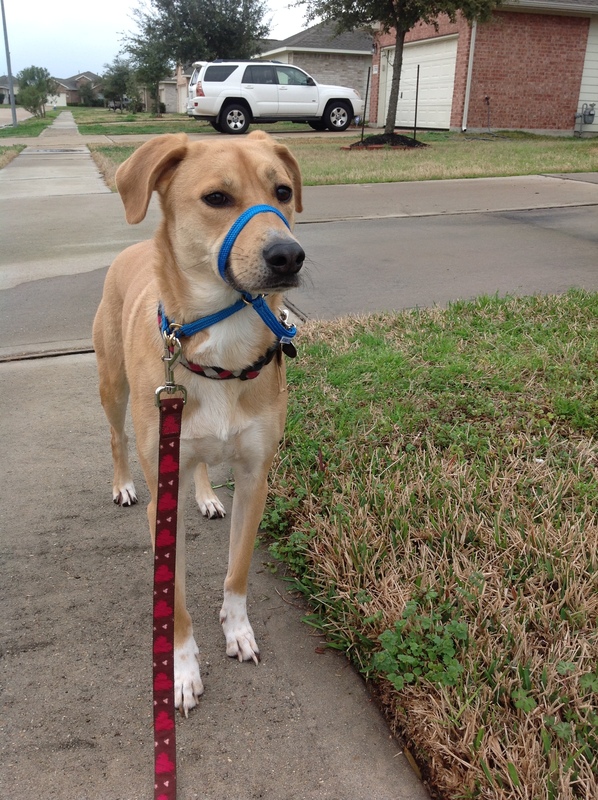 I know she could enjoy walks…but I don’t even really know how to take the first step. As most of you know…I’m kinda a Twitter addict. I LOVE it, and often spend time looking at the websites/blogs/FB Pages of my new followers. That’s how I found K9 Bridle. I have had some success walking “pullers” with Gentle Leaders…but it seems to irritate some of them a bit (and some of them ALOT.) I want to find the perfect tool for Buffy, and with claims like “Stops pulling- Guaranteed” and “Totally effortless control“…it seems like it was worth a shot. At first glance, the instructions on the packaging seemed complicated…but once I had the K9 Bridle opened and a pup waiting to be leashed up, it was surprisingly easy to get it on. Buffy looked slightly confused as to what was happening (or what was going to happen), but didn’t seem to mind and soon we were hitting the streets. I figured that the first time I took Buffy out with it on – not only would she be her usual crazy self (pulling, running, attempting to slip her harness/collar) she would also obsessively paw at the bridle. While she did dip her head and scratch at the bridle twice…it didn’t seem to bother her much at all. To say the K9 Bridle is a miracle product would be an understatement. The effect was instantaneous. (I would like to state right here: every dog – just as every human – is different. These are my opinions and relate to my crazy pup…BUT I do walk dogs for a living!) She was completely and totally relaxed. She wasn’t pulling. She wasn’t worked up. She wasn’t obsessing about trying to get away from every little thing. She was just walking. She was just sniffing in the grass. She was just enjoying herself. My husband (aka the photographer for this blog post) could not believe his eyes. “It’s a miracle!” he exclaimed over and over. He wanted to take turn walking her. He simply did not believe it. The K9 Bridle literally got our whole family excited about walking again. So…if you couldn’t tell from above – I HIGHLY recommend the K9 Bridle and will continue to recommend it to all of my clients and faithful blog readers. Feel free to post questions (or email them to me blog@wagsandwhiskershouston.com) if you would like more details about my experience with what is now known in my household as “the miracle”. Check out the K9 Bridle website here their Facebook page here and their Twitter feed here. I cannot believe the holidays are right around the corner! Not only fun….but maybe we can help each other find unique gifts for our pet-loving loved ones. Being home all day, every day, to take care of Sebastian means lots of horrible daytime TV. Lots of horrible daytime TV means…horrible daytime TV commercials. Seriously! I think I’ll go insane if I see another commercial for how to turn my structured settlement or annuity into “cash now” or how to sue a pharmaceutical company for a drug that may or may not have actually caused me any physical pain. But a few days ago I saw a commercial that not only had I never seen, it actually caught my attention. To my even BIGGER surprise – a little more Googling, digging, and clicking reveled more than a few online dating sites that focus on the pet loving population, including PetPeopleMeet.com, LoveMeLoveMyPets.com, DateMyPet.com, DogLover.biz, DogGoneSingles.com, and MustLovePets.com. Consider my mind blown. While I knew that eHarmony and Match.com were becoming ever more socially acceptable and growing in membership by the day, I never knew there were so many pet specific ways to search for a mate. My opinions about these dog lovin’ dating sites is conflicted. In the infinite world of the internet and the seemingly unending number of websites we are bombarded with on the daily, I suppose the only way to get noticed is with a gimmick. Can these sites really promise better results? Or are they just using “dog” as a way to sucker consumers into dishing out more cash?? On the other hand, for those of us serious dog lovers…could we (or would we want to) ever be in a “til death do you part” relationship with someone who wasn’t going to understand the connection we have with our canines? By joining a community of people who feel the same way about their pets, is that just one less thing to discuss when discussing your future? Would it make opening up and beginning a relationship with a stranger that much easier – I mean, who can’t go on and on about their dog? Great conversation starter! Luckily in the world of online shopping, we still have time to ship! How hilarious is this? I am a big fan of Uncommon Goods for one-of-a-kind gifts, but this has to be one of the best ones I’ve seen. According to the site, this product “enables your furry homeslice to spin some phat, chillout beatz with hella catitute.” I somehow think this entertains cat parents as much as their feline friends. A client of mine gave me a Plow & Hearth catalog…and my eye went right to these sheets. How cute are they? You don’t see too many dog themed sheets that aren’t overly juvenile. While the pictures makes them seem overly “doggy”…just the neutral sheets (without the red comforter on top) would be the perfect way to show your lab love in a mature way. Plus, that special dog (or maybe dogS) who are lucky enough to snuggle with you will appreciate the extra soft flannel! All readers of this blog know how much I love and believe in adoptions from shelters. Seeing as we found our newest addition, Amigo (for those of you who don’t know who Amigo is…click here) at the ASPCA, we love to shop in the their store. On a recent visit to their site, I saw this shirt for ONLY $6.99. They even have it in large (which as you big dog owners know, can be hard to find.) What a great way to show your support and give support to such a great organization. It takes a lot to wow me when it comes to dog products…but Classic Hound wowed me after only a few seconds on their site. Everything from the website layout to the collars was, well, classic. But classic in a fresh, new way. Does that make sense? The designs are clean and timeless, and they even have some fun products I’ve never seen before. Their mission statement says it succinctly – At Classic Hound, we are passionate about dogs and feel strongly that they deserve high quality gear that is as fashionable as it is durable. You know me, I’m a sucker for the small business. These women know their stuff (Be sure to check out their FAQ page as well – they have some great info on collars in general) and use their own dogs to test (and model!) their products. They understand what we (the dog loving consumer) are looking for. 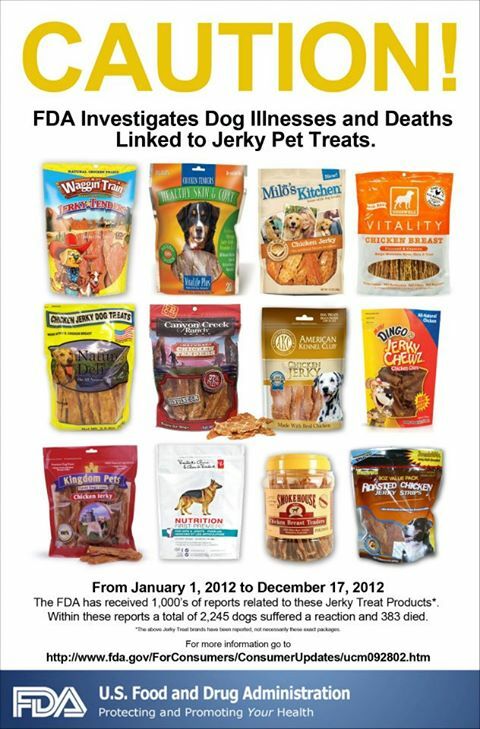 We want products that don’t cost an arm and leg, that will last, and that will make our pooches stand out from the pack. So this is just one example of the adorably unique collars you can find at Classic Hound. Kitschy and fun…but somehow chic at the same time. 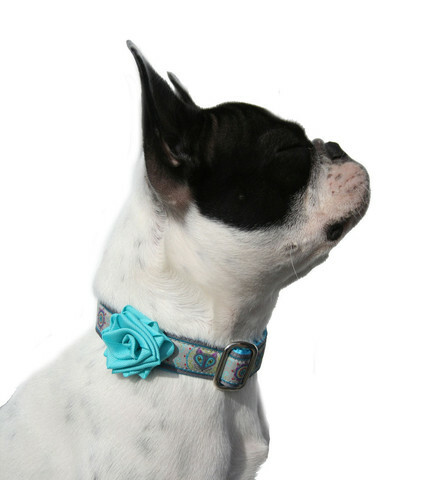 This particular collar only comes in 1” width, but you can order it in sizes XS-XL. I think this is my favorite thing on the site. (I mean…that has got to be THE cutest dog model I’ve ever seen!) Available in 17 different colors to fit 4 sizes of collar widths, you are guaranteed to find one that will fit your dogs style and size. Collar Clubs?!? This has got to be the best gift idea ever. The Holiday Collar Club was my favorite. Here’s how it works – you choose 6 holidays and Classic Hound will send you a gender neutral collar to get your pup looking festive and fun. They offer many different clubs from the Collar Sampler Club ($75 – 3 months – a new collar each month) to the Connoissuer Club ($295 – 1 year membership – each month a new, exclusive, not-for-general-sale collar will be shipped to you. They are so serious about making sure your pooch is the only one rockin’ the hip new design, no two members within 30 miles of each other will be accepted!) This is definitely going on my Christmas wish list! Classic Hound also offers products for humans…some of them made to match our four-legged counterparts. Make sure to hit up the Classic Hound website and let us know what you think. 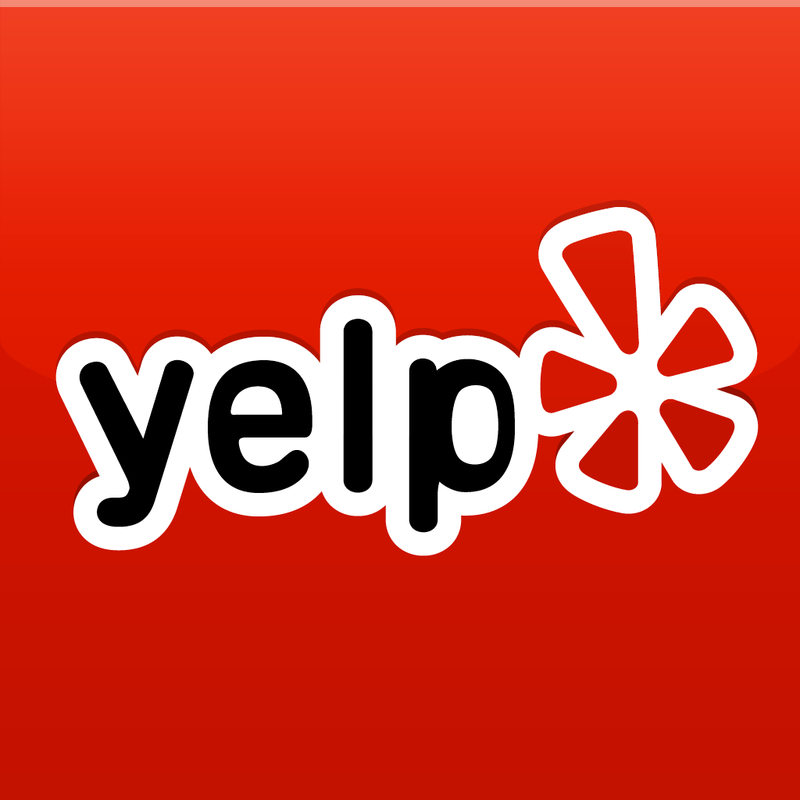 If you are already a customer, I would love your feedback on their products and customer service. Everyone has (at least!) one irrational fear. It might be heights, or spiders, or clowns. For my dog (and now for me), it’s getting her nails trimmed. I feel like I have a pretty firm grasp on what goes on inside a canine cranium…as firm of a grasp as any two-legged creature can, anyway. So why-oh-why can I not comprehend why my sweet dog detest getting her nails cut the way she does? She doesn’t mind going to the vet, getting a shot, taking a bath, etc. I know this isn’t an uncommon problem – it’s just one that I cannot understand. After a few attempts at an at-home mani/pedi, I decided to let the vet have a go at it. The second time we went in, Buffy became so irrationally frantic, I decided I could not put her through this trauma again. It was time to do my research, get the right tools and techniques, and become a master dog-nail-trimmer-er! Ok, so borrowing my mom’s old, dull nail clippers (in retrospect) probably was not the wisest move when I did my first nail trim. Now, I’m on the quest to find the perfect clippers. These are the kind I’ve always used and always seen people use. The nail slips into a little hoop at the end of the trimmer. When the handles are pressed together, a blade passes across the hoop and (like a guillotine) cuts the nail. It seems that these are easy to use, and work on most dogs regardless of size. The downside seems to be that the blade dulls easily. Also, it does not always cut cleanly and can split or break the nail. These trimmers look like scissors….except the blades are short and have semi-circular indentations. Supposedly stronger than the guillotine style, these are better for larger dogs. Motorized tool that rounds and smooths the nail (grinds) rather than cuts. 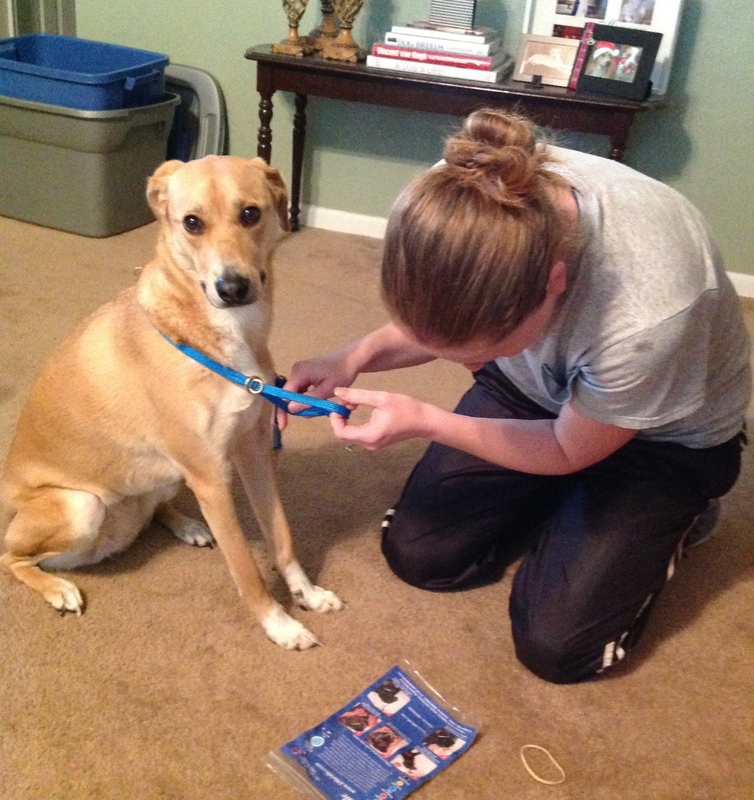 PediPaws made this a popular do-it-yourself method of trimming nails. From personal experience and everyone I have talked too – this is a great idea in theory but just doesn’t work. It all boils down to the motor being too loud. Trying to put a noisy, motorized, foreign object so near to your dog is just no good….not to mention the unfamiliar sensation of the nail actually being ground. Please help me in choosing the right grooming tool! While I want to make sure Buffy’s nails look fabulous, I’m more concerned about her having a positive experience. I would love to hear exactly which style and brand you use…and be sure to take the poll below!